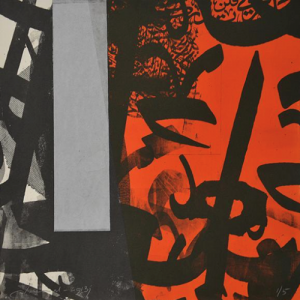 The contemporary art market in the Middle East is still comparatively young, only attracting international recognition around 2003 when works began to be included in Islamic auctions in both London and Paris. Since then the market for Middle Eastern art has grown rapidly, not least in the Gulf which has seen the establishment of specialist art fairs, dedicated auctions and commercial art galleries, all fuelling a growing appreciation and understanding of Middle Eastern artists and their practices. 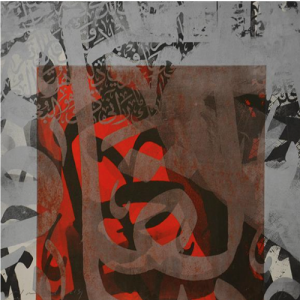 Closer to home, contemporary Middle Eastern Art is one of the fastest growing markets in the UK. 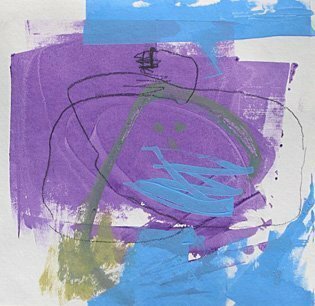 Despite the downturn in the global economy, interest in the Middle East has never been stronger and the emergence of new artists has created an exciting opportunity to discover fresh talents and to participate in a new and culturally different aesthetic. 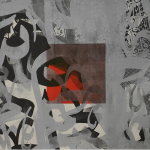 The most common focus for contemporary artists in the Middle East is the adaptation of traditional motifs and ideas drawn from millennia of artistic production. Many Middle Eastern artists also grapple with notions of identity, as well as with the cultural and political events that change the way people think and live. Issues of self-identity are most prevalent amongst artists who have left their homelands to live and work abroad. There is also a new appreciation for female artists, previously overlooked in what has traditionally been a male-dominated world. This exhibition in association with Janet Rady Fine Art will feature artists from Bahrain, Egypt, Iran, Lebanon and UAE, as well as artists from the region who are living and working in the UK.